This property brings to you luxurious and comfortable home encompassed with serene & tranquil vicinity. 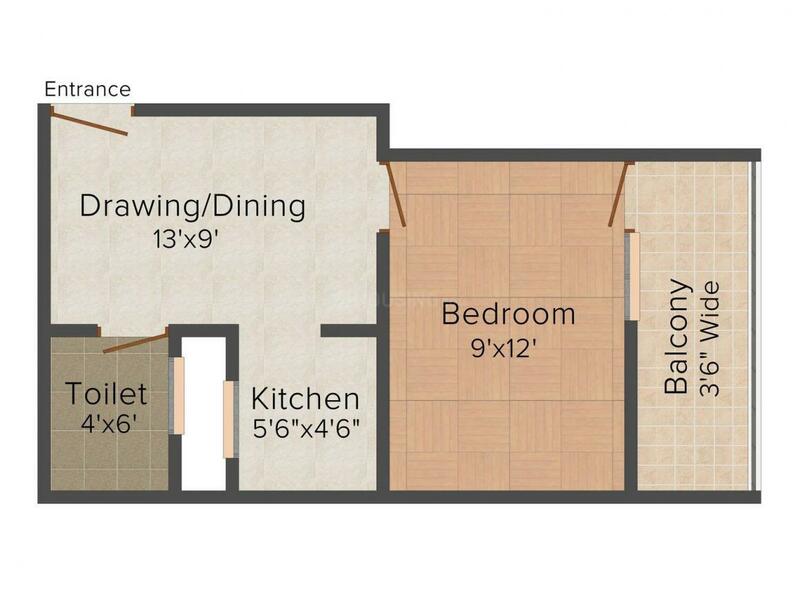 Each room is smartly designed to ensure maximum utilization of space and privacy to each member of the family. Spacious rooms are adequately ventilated ensuring that no resident is deprived of the pleasure of natural light and fresh breeze. Its interior is well furnished and carved using principles of Vastu compliance to make sure sustenance of positive spiritual energy. This property is carved beautifully with numerous exotic features that make this a judicious investment which will enchant you and your closed ones with its noteworthy appeal. Ved Vihar is a fast developing area in Ghaziabad, Uttar Pradesh. Located near Loni Road, this region enjoys good connectivity with the neighboring places. Further to boost its linkage, Baghpat Road is also nearby. Loni Railway Station is the nearest station from this place while Indira Gandhi International Airport also lays a brief driving distance away. DAV School, Sardar Patel School, Jeevan Jyoti School, David Model Senior Secondary School and Loni Inter College are few of the reputed educational institutes here. The presence of many schools, colleges, banks, ATMs and shopping centers has resulted in attracting a number of Real Estate developers, inhabitants and investors in this region. 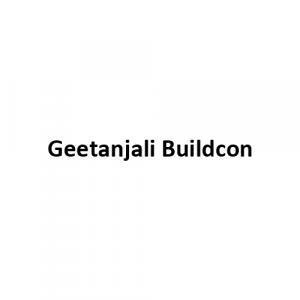 Geetanjali Buildcon has been in the construction business for almost a decade now and basically deals in the development of residential projects. The foundation values of the company include honesty, sincerity, perseverance and integrity. 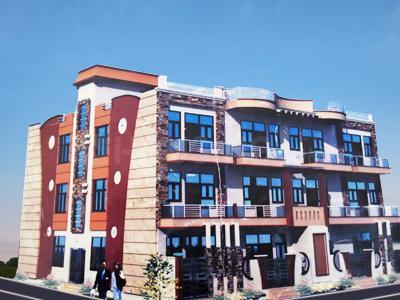 The main aim of the company is to provide the customers with fair deals offering them magnificent and comfortable living at an affordable rate. The company has managed to deliver quality projects in a quick span of time which has helped them to gain the trust of customers and made them efficient and trustworthy. The engineers, architects, laborers and technicians of the company have contributed extensively in the growth and expansion of the company by helping them to create world class properties with modern amenities.